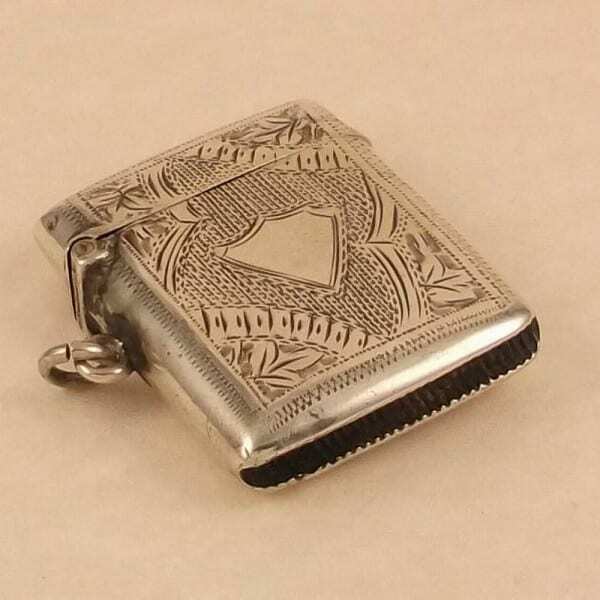 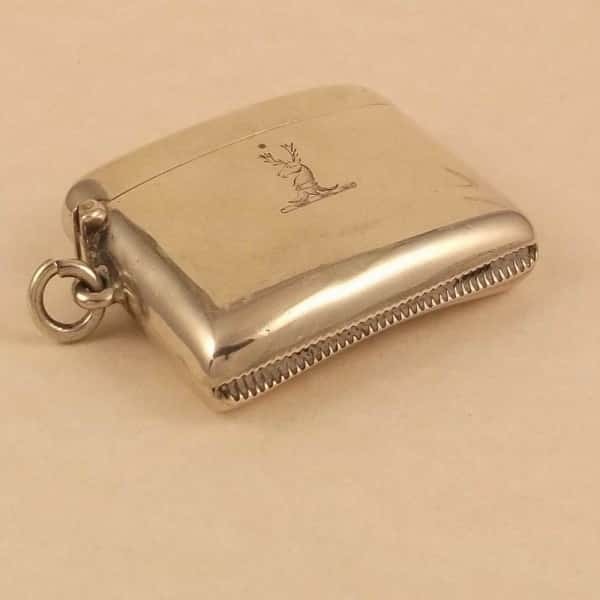 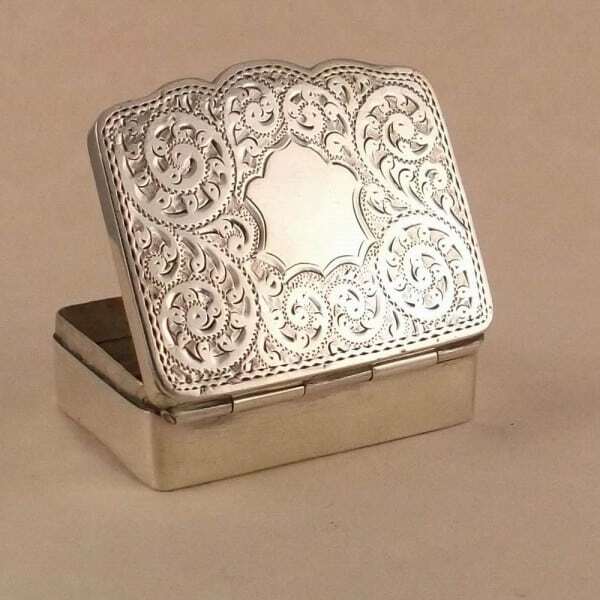 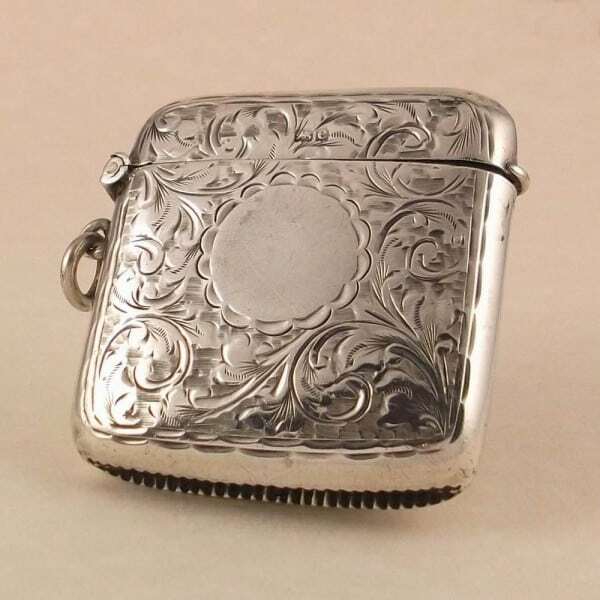 A chester 1912 hallmarked sterling silver snuff box. 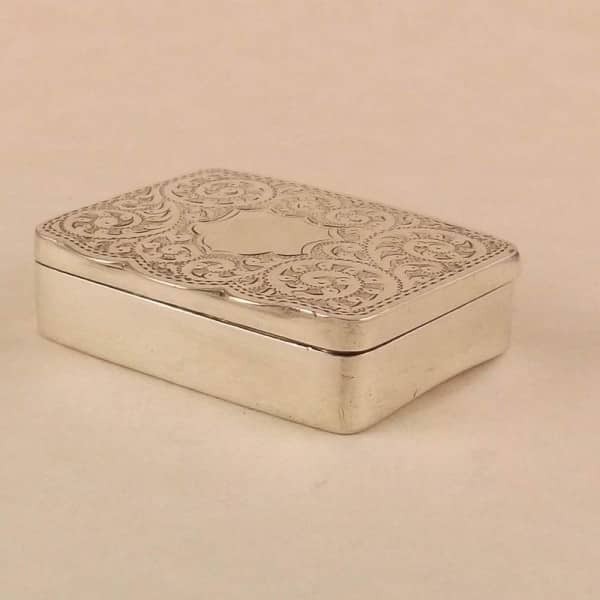 The main body of the box is in excellent all round condition. 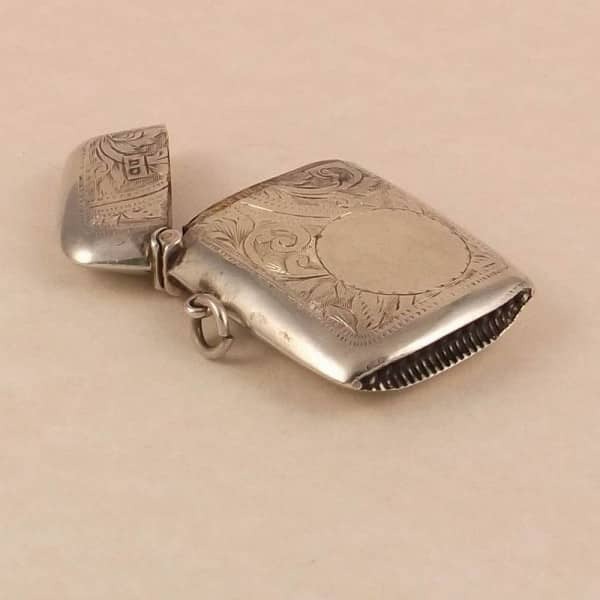 Measures 1 7/8 of an inch by almost 1 ½ inches.